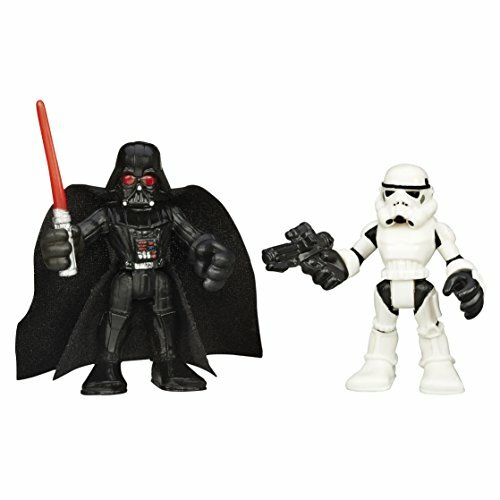 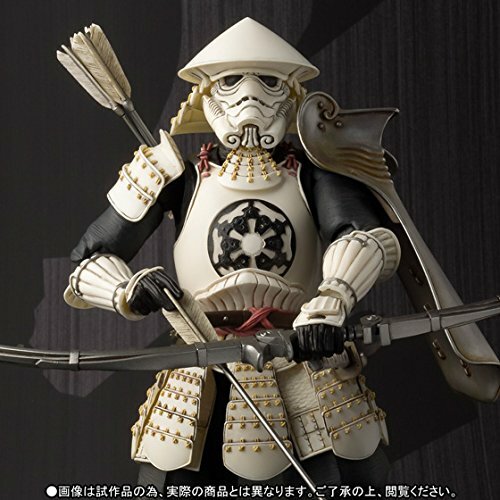 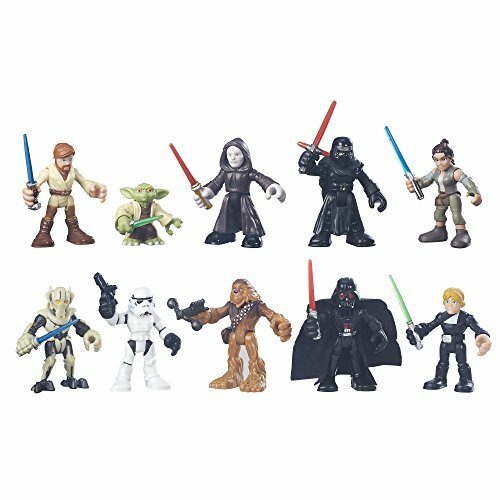 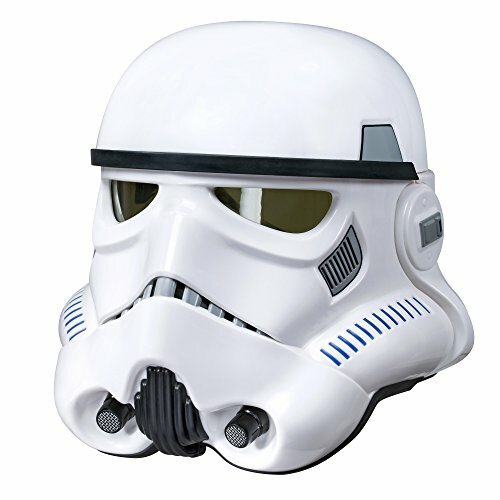 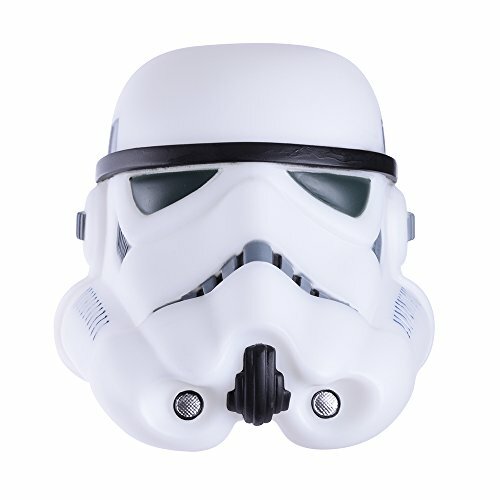 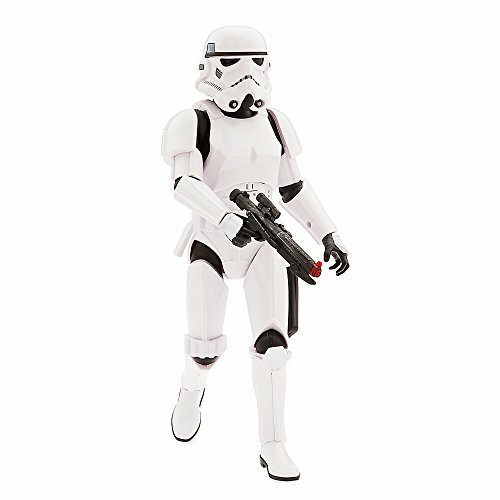 Find great Stormtrooper toy figures from Star Wars. 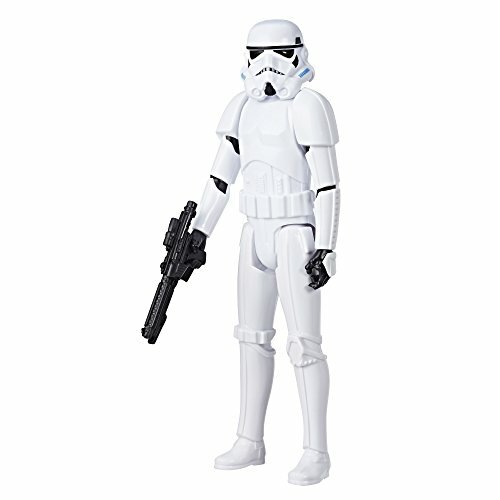 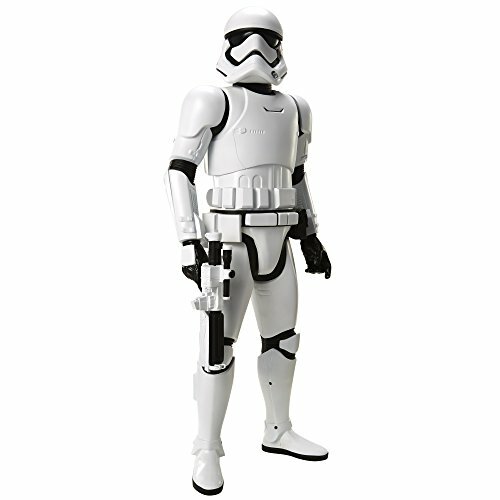 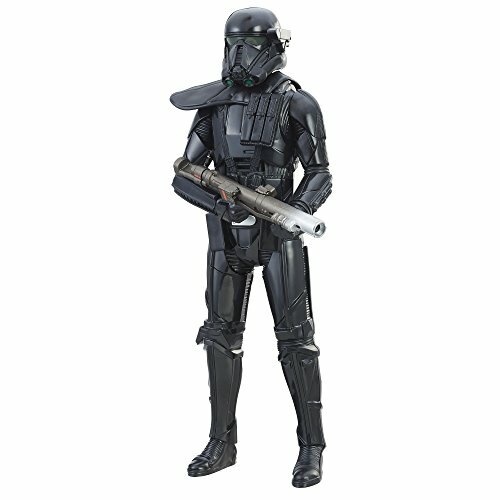 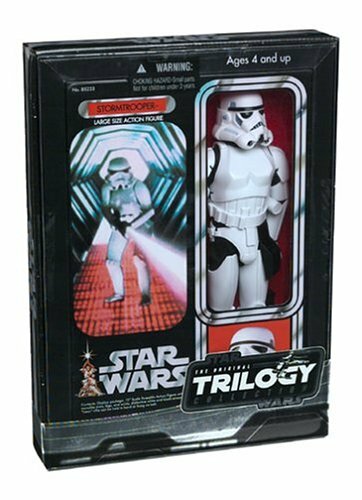 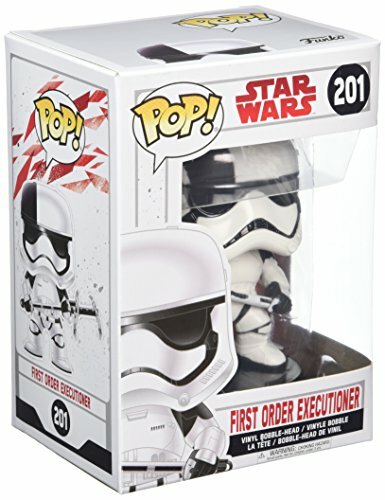 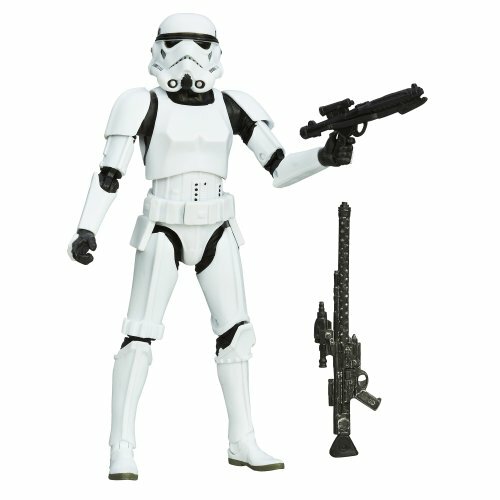 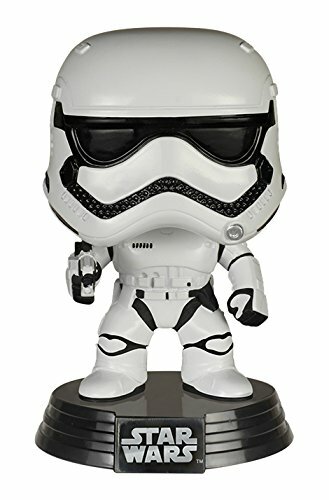 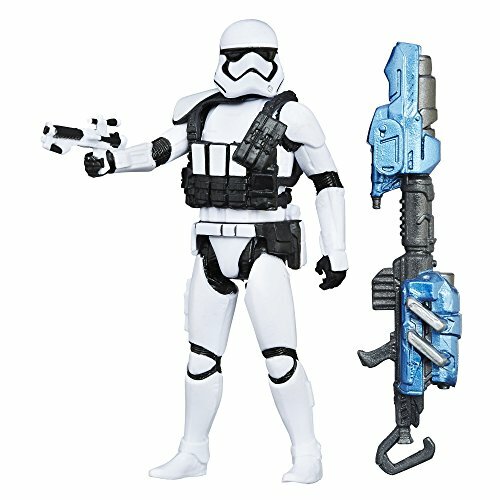 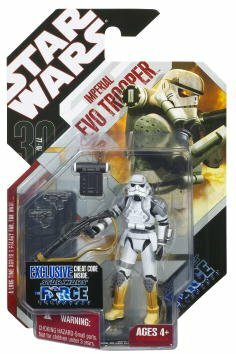 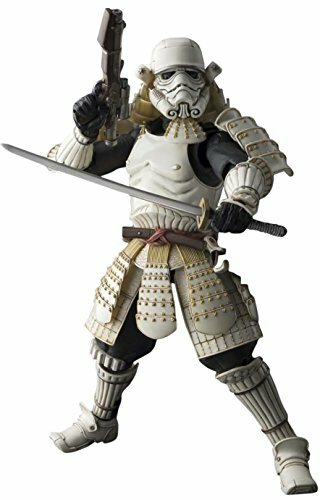 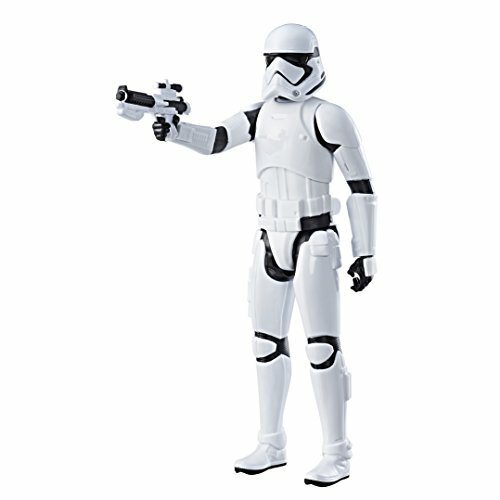 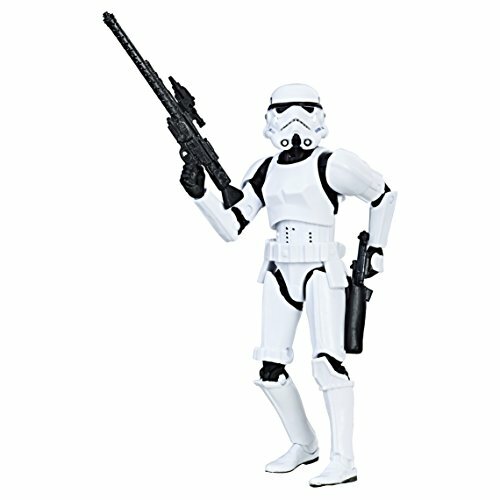 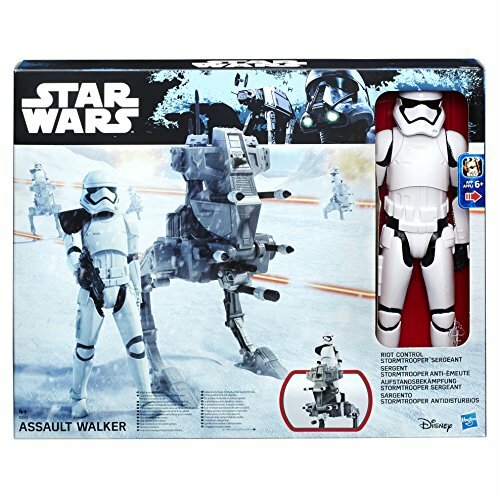 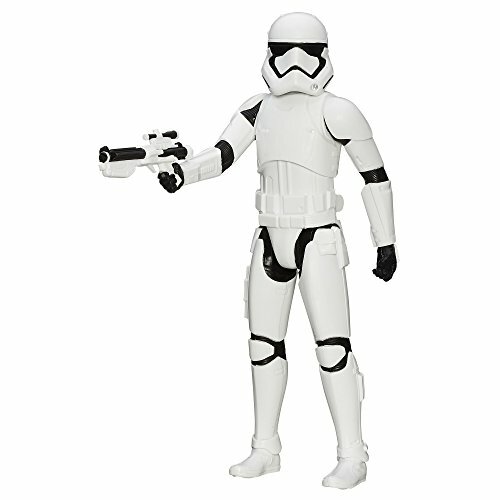 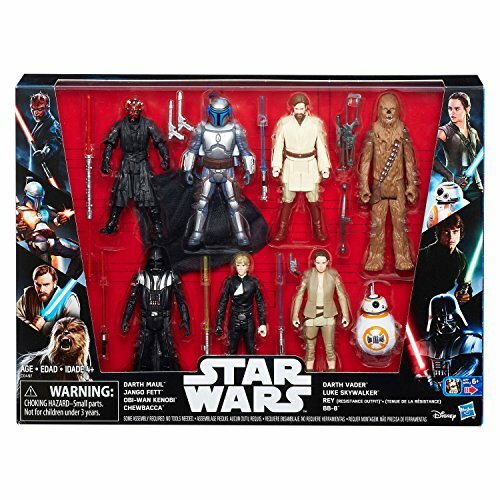 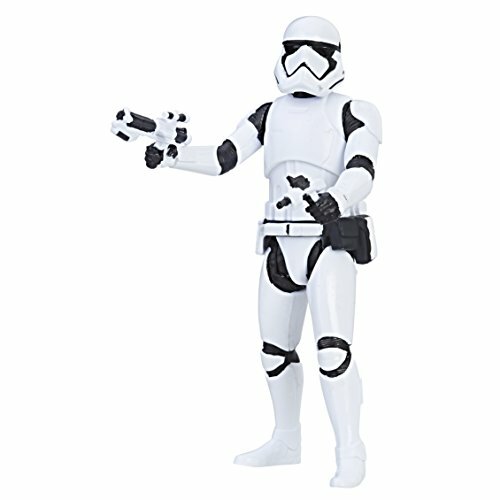 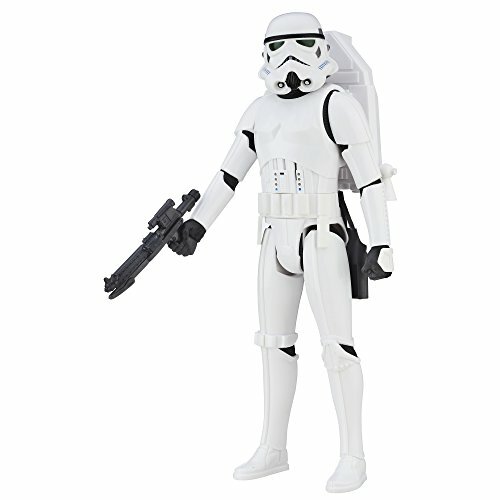 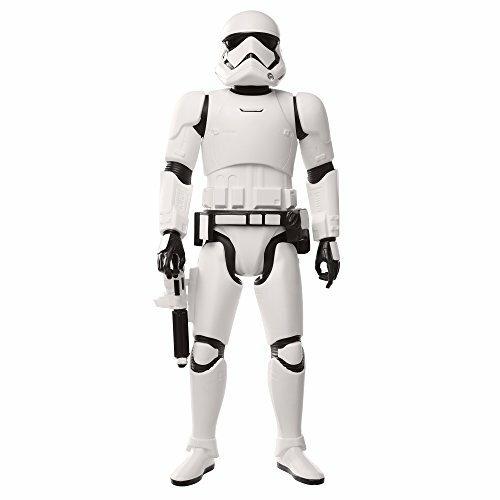 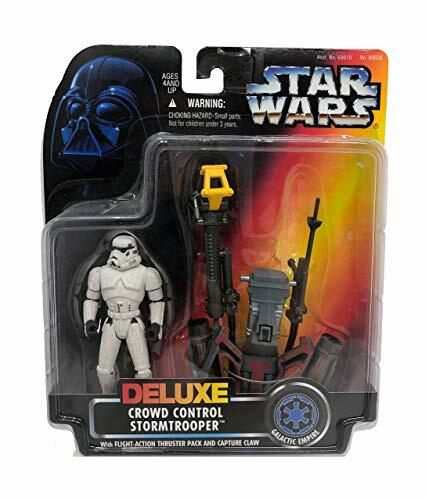 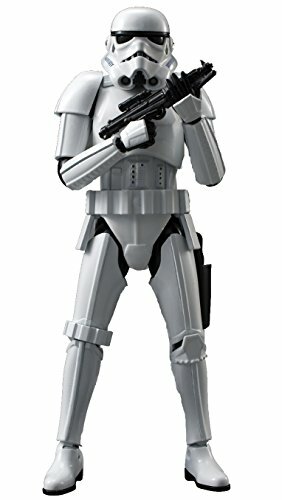 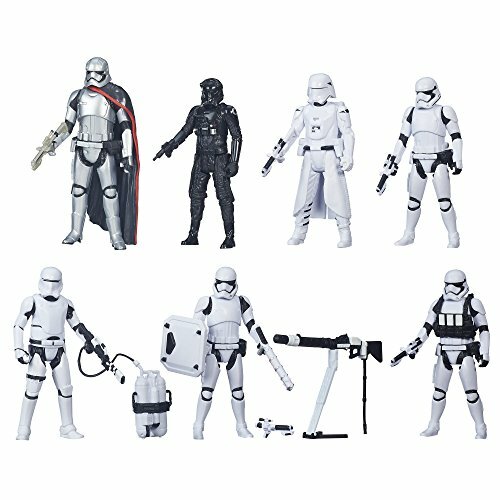 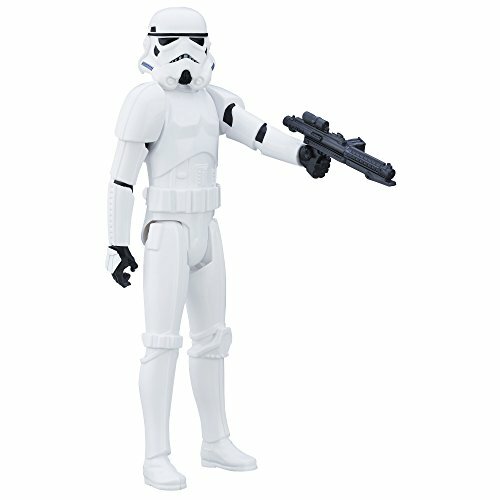 These soldiers of the Galactic Empire and First Order come in a variety of toy model forms, including fun cartoon-like bobble-heads, oversized articulated action figures, collectible statues, and more. 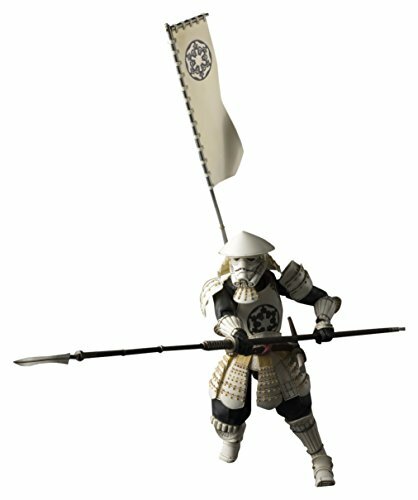 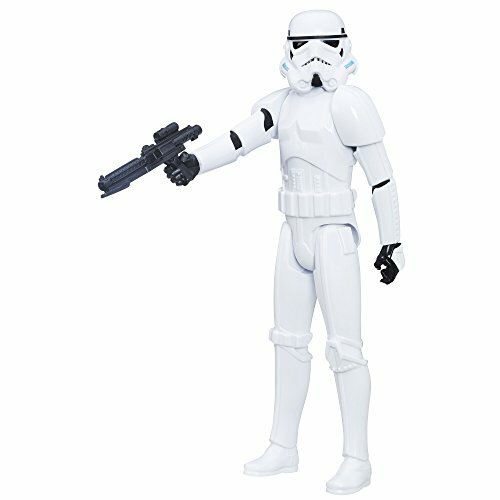 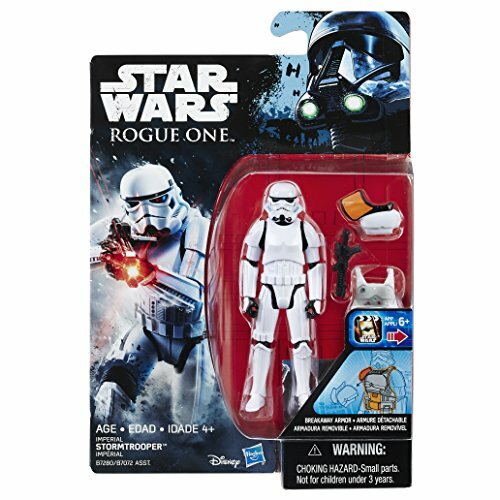 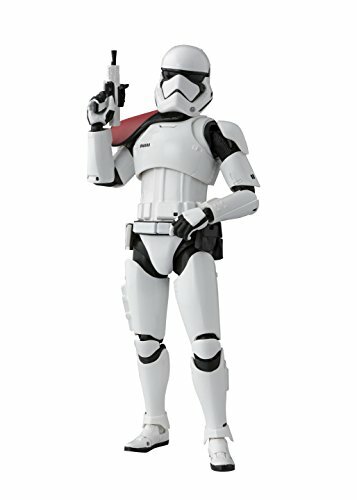 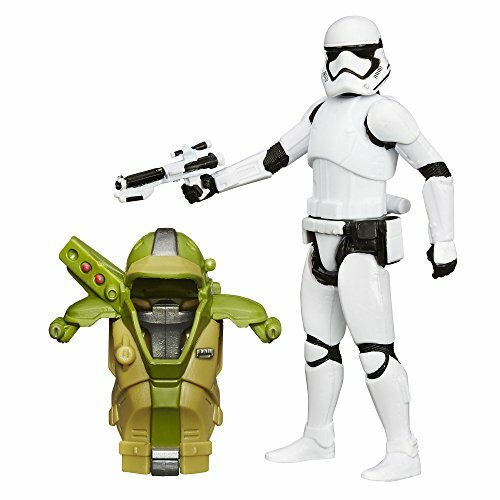 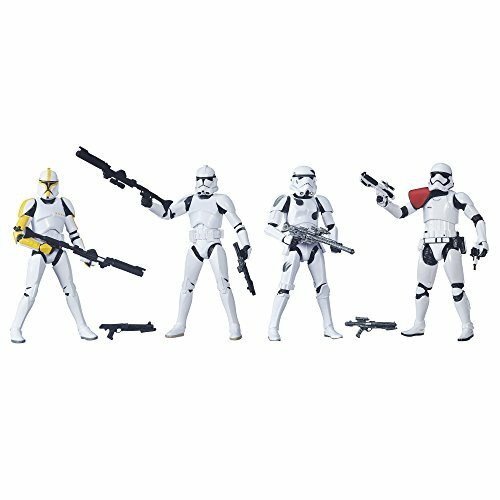 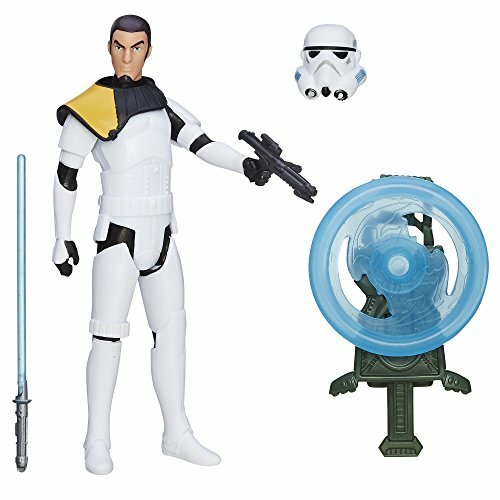 You can even find Flametrooper, Sandtrooper, and Snowtrooper figures! 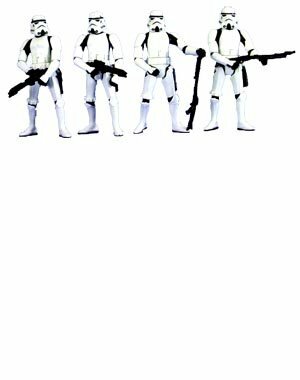 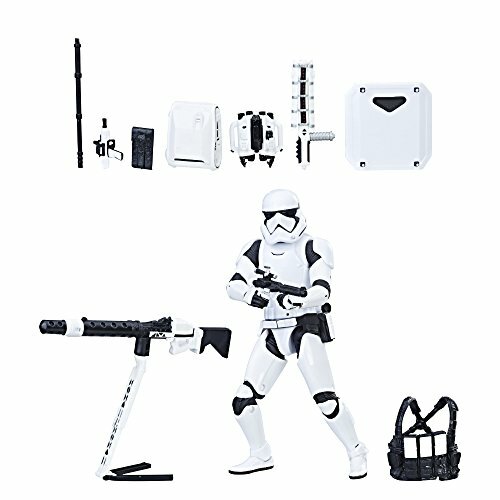 Bandai Hobby Star Wars 1/12 Plastic Model Stormtrooper "Star Wars"
Star Wars Big-FIGS First Order Storm Trooper Episode VIII Action Figure, 20"